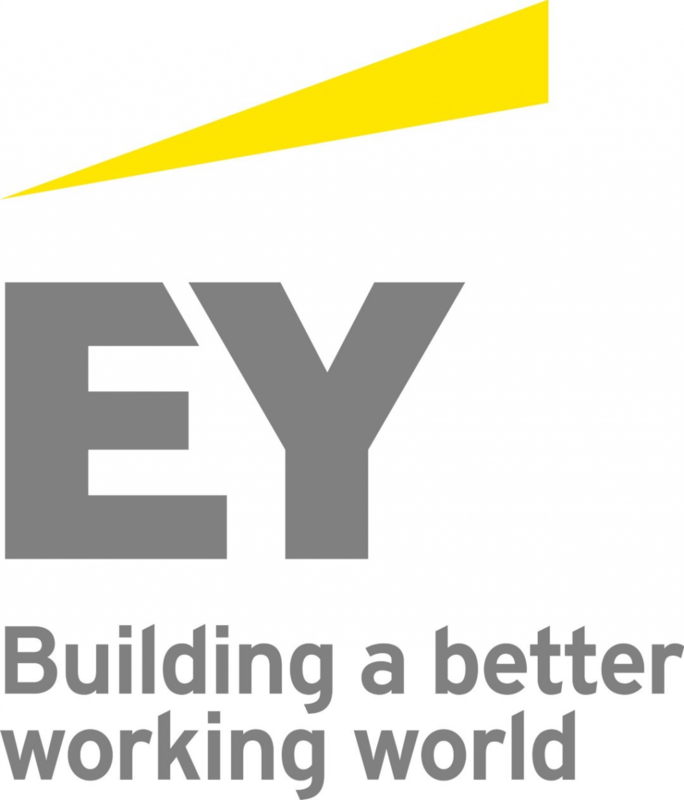 The MENA practice of EY has been operating in the region since 1923. For more than 90 years, we have grown to more than 6,000 people united across 21 offices and 16 countries, sharing the same values and an unwavering commitment to quality. As an organization, we continue to develop outstanding leaders who deliver exceptional services to our clients and who contribute to our communities. We are proud of our accomplishments over the years, reaffirming our position as the largest and most established professional services organization in the region.